Many people know what budgeting is, but not very many people have a solid budget in place. Without a budget, it is easy to slip into debt or find yourself making choices about which bills to pay each month, instead of having money to pay all the bills at the same time. Setting a healthy budget means that you will never have to wonder if you can pay for your most important bills. 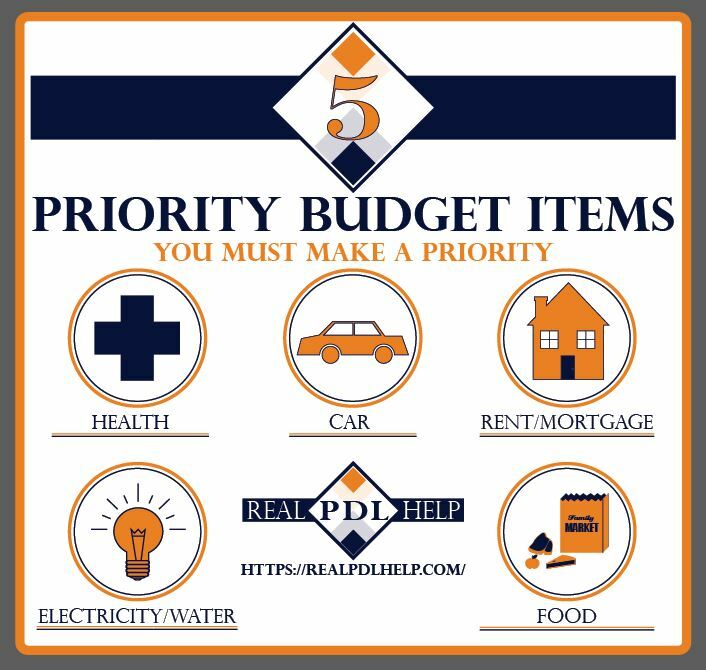 Priority budget items are the items that you should pay for first, or set aside money for when working out the monthly budget. These are usually recurring monthly expenses that are necessary to live or to live comfortably. Your health expenses can either be related to current health bills for things like doctor visits or prescription medications, or these expenses can be related to things like paying a health insurance premium. These expenses should be a priority over many other expenses because it is necessary to ensure that you and your family are fully-covered in case of an emergency. Most families own at least one car. In today’s world, cars are necessary for getting to and from work, school, the grocery store, the doctor’s, and more. If you own a car, you should make any expenses related to your car a financial priority. These expenses can include car payments, registration expenses, and insurance expenses. It is important that these get paid every month so that you can enjoy the financial security of knowing that your car won’t get repossessed. Another priority budget item is to pay the rent or mortgage on your home or apartment. While this may seem self-explanatory, one of the main causes of people losing their homes is because they missed rent or mortgage payments. Home payments should be one of the first, if not the first, payment made each month. Additionally, homeowners should also consider other housing expenses when creating their monthly budget, such as insurance and/or HOA fees. One of the associated expenses of home ownership is electricity and water. Because these are necessary items for hygiene, as well as cooking and cleaning, it is important for homeowners to prioritize these bills when creating their monthly budgets. If the amount is too high, then homeowners should figure out ways to cut back on using electricity and water, such as taking shorter showers or unplugging appliances when they aren’t being used. Food can be an expensive bill every month, especially if your family purchases fresh and organic produce. However, food is a necessary expense; plan out how much you want to spend on food every month when creating a monthly budget and take a grocery list with you shopping to ensure you only get the items you need. A great way to figure how much you plan on spending on food each month is to create a meal calendar with a list of ingredients you will need for each meal. 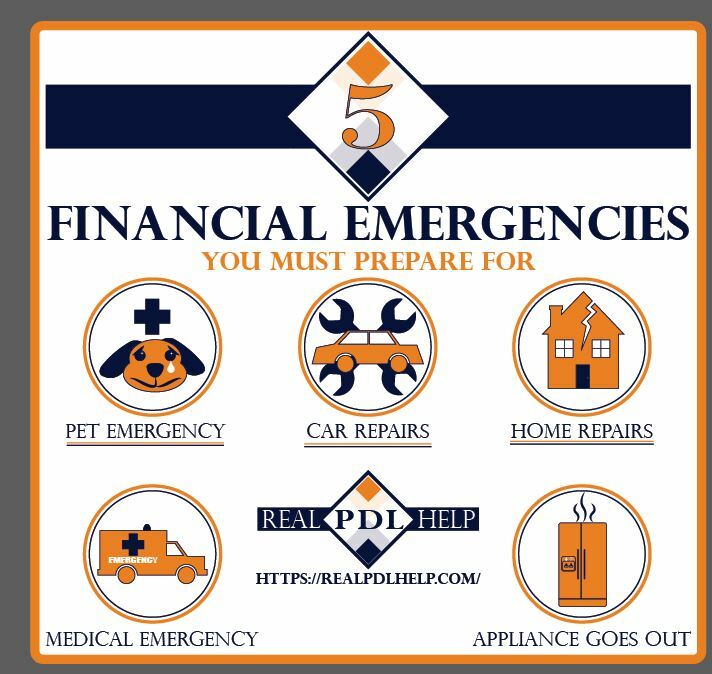 Financial emergency budget items are items that don’t occur every month, but you should have money set aside for them in case something happens that you don’t plan on having happen. If you don’t have savings for each of these items already, then you should be setting aside a certain amount of money each month for these items, according to the constraints of your budget. If you have a pet, you never know when they are going to be naughty and get into your chocolate, or run out in the road when a car comes. There are many situations in which your pet might need to make an emergency visit to the vet’s office. Trips to the vet’s office, especially emergency trips, can be extremely expensive. Having money set aside for any potential pet emergencies means that you will never have to choose between getting treatment for your pet or making your car payment. While you need to be setting aside money each month for your car payments and car insurance, it is also a good idea to be setting aside extra money when you can for unexpected car emergencies. These can include having the car break down, or getting into a car accident. In case of emergency, you might find yourself having to make extremely expensive repairs or even having to buy a new car completely. In situations like these it is very helpful to have that emergency money set aside. Found a leak in your home or a crack in your foundation? That means it might be time to call the repairman. However, if you don’t have money set aside for any unexpected home repairs, you could end up having to pull from another resource such as car payments, the electricity bill, or choosing to not repair your home at all. This can cause serious damage to your financial health and to the health of your home. The longer you wait to make repairs, the more expensive they can become. Make sure that you have sufficient money saved to make any unexpected home repairs so that you can live comfortably in your home and in your budget. While we all hope that we will never have to face any medical emergencies, it doesn’t mean we don’t have to be prepared for them. Medical bills can be extremely expensive, especially if you don’t have medical insurance. Set aside money for medical emergencies whenever your budget and paycheck allow you. If at all possible, make health insurance a priority in your budget as well, this will cut down the cost of those emergencies when they come. Even the best appliances need to be repaired or replaced from time to time. Appliance repairs or new appliances can be extremely expensive, and you don’t want to be stuck without a fridge for a few months while you save for a new one. Having money set aside before these repairs are necessary helps ensure that you never have to go without working appliances. Prioritizing your most important expenses and saving for unexpected future expenses is the best way to ensure financial health. If you have the amount of money that you need set aside each month than you will never have to wonder if you can pay for your bills or your most basic needs. A healthy budget leads to financial security and financial security instills peace of mind. Need help getting out of debt so you can get back on track with a budget? Get help from Real PDL Help.